customer service software technical supporDo you want to start your own business from the next big thing that is hitting South Africa? This is not a get rich scheme (although the product is so good it sells itself!). 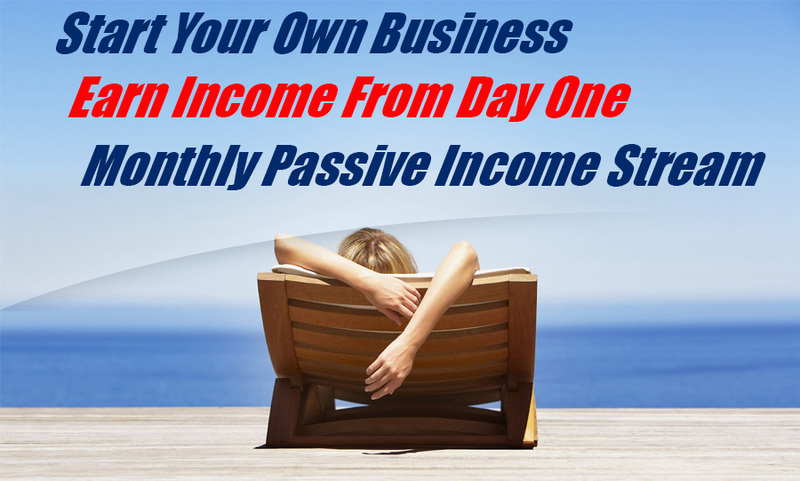 Good honest hard work will help you to make a living from this business opportunity from day one as well as offer you the opportunity to build up a decent recurring income over time. No tricks or monkey business! The market is huge, the Kwikwap system is phenomenal and all we need are self motivated people who want to sell and train people in the most exciting web system ever created. Even seasoned IT Professionals are impressed when they see the Kwikwap system in action. This is not a get rich scheme (although the product is so good it sells itself!). Good honest hard work will help you to make a living from this business opportunity from day one as well as offer you the opportunity to build up a decent recurring income over time. No tricks or monkey business! This business opportunity is actually very simple, we have created the World`s Easiest Website Creation Tool which empowers normal people to make fully fledged websites in a few hours. In both instances the consultants makes R2,500 upfront and thereafter between R30 and R100 per month (for each client!). But wait there is more, once you have proven yourself you will also be given the responsibility (and money) to look after the sales agents’ clients. We sell a product that is worth between R10,000 and R50,000 for way less! It is a very easy product to sell and our clients are very thankful afterwards. The Client pays anything between R59 (+VAT) and R250 (+VAT) per month and the consultant receives between R30 and R75 per month of this. New consultants pay R150 (+VAT) per month and you receive R100 per month of this in exchange for ongoing support. If you create one website a day (or train one person a day), you will earn around R50,000 pm . If you build a website every second day you will still earn around R25,000pm. This business will give you a lot of job satisfaction. For more information Contact Alfred on: 0724795166 and I will respond promptly.